Basement Jaxx - My Turn - live visuals from tomek ducki on Vimeo. Kommentar: Wunderbar, Du möchtest einen Kommentar zu "Basement Jaxx – My Turn" schreiben. 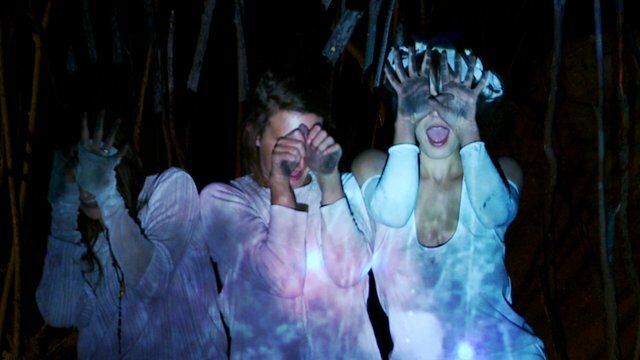 Warpaint - Stars from Adam Harding on Vimeo . 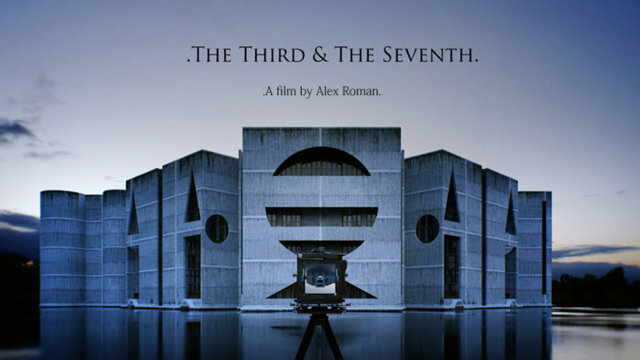 The Third & The Seventh from Alex Roman on Vimeo . 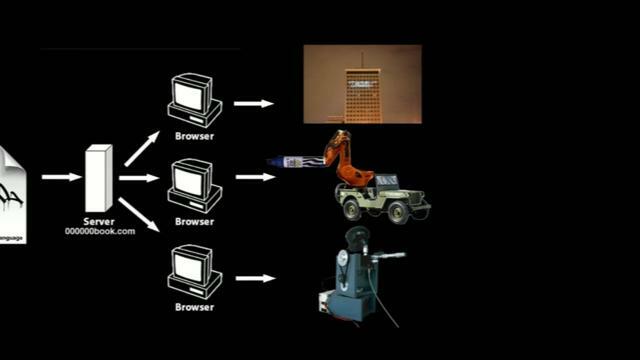 GML = Graffiti Markup Language from Evan Roth on Vimeo .